Published by Nieves, Zurich, 2009. 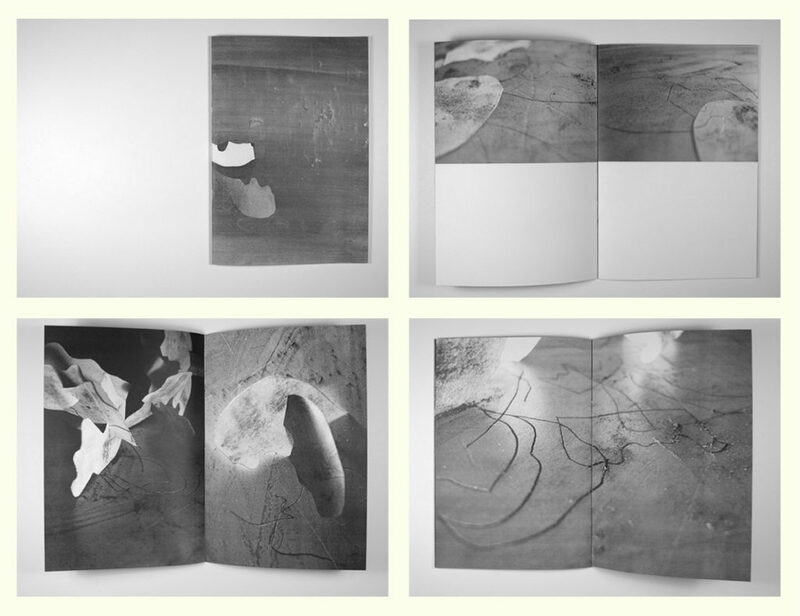 Edition of 100, nine copies of which have a sculpture made using pieces cut from the pages. Studies for Words and Breath, solo exhibition, Corner College, Zurich. Before and After Breath Itself, solo exhibition, Boekie Woekie, Amsterdam.